The drive plays the starring role in safety, but the vehicle itself is almost as important. If you’ve had a long life of driving, then it’s possible that what once worried you in a car might no longer inspire the same kind of anxiety. Or if you’re a new driver, you might not be aware of how seemingly small symptoms can be a cause for great concern. Here, we’re going to look at four oft-ignored problems that can mean real danger to you and others in the car. Cars make all kinds of noises. Different models make different noises, too. However, it’s when your car is making a noise that you don’t recognize that you should be concerned. A rattling noise could mean that your driveshaft is coming loose, and you could lose control. Hissing noises could mean that engine fluids are leaking and liable to cause a fire. There are online car noise soundboards that can help you cross-reference any new sounds coming from the car. You can more quickly identify that noise and what’s causing it, helping you be more aware of how urgently repairs are needed. Rust and corrosion are far from uncommon problems in cars, but many drivers don’t understand just how dangerous it can be. If you have had a scratch and a little rust appears soon after, you may think it’s only superficial damage. However, corrosion can spread under the surface. The more it does, the more the structural integrity of your car is compromised. This means that in the event of an accident, damage to your car is likely to be much more severe to the point that it exposes you to more physical risk. There are different degrees of windshield damage. If it’s only a scratch on the outer layer and it hasn’t penetrated too deeply, it’s not as serious. However, a small scratch can easily become a big crack that penetrates through the windshield entirely thanks to a bump or a jolt. Figure out whether you need to repair or replace windshield glass as soon as you identify a crack. The more the damage has time to grow, the bigger the chance of a complete collapse. Windshields provide structural integrity, supporting the top of the car, making them invaluable during a rollout or collision. There are a lot of reasons a car can pull or list to the side, with tire pressure being the most common. However, it can also be evidence of drive shaft issues, which can cause larger problems with steering down the line. By not getting it checked out, you’re making it all the more likely that you are likely to lose control of your vehicle at a time when your reactions need to be at their sharpest. Learn how to check and change tire pressure, and when you need to take it to the mechanic instead. 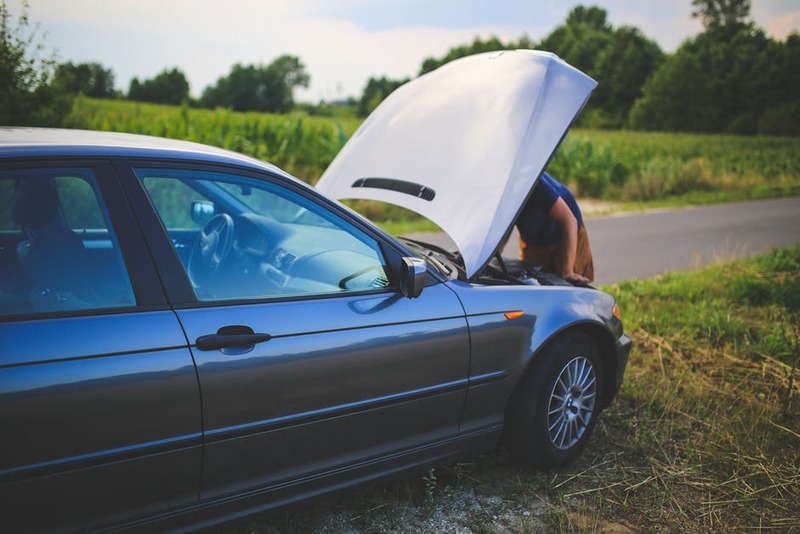 If you ever suffer a collision or an accident, you should have your car checked out, no matter how minor the damage seems to be. Otherwise, keep an eye and ear out for any of the problems mentioned above.